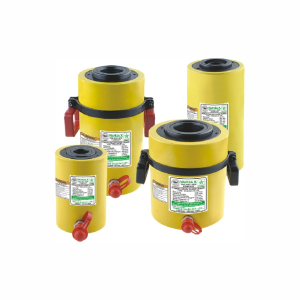 Increased Performance: Compressed Oil transfers more energy than compressed air, meaning more power in a smaller package. 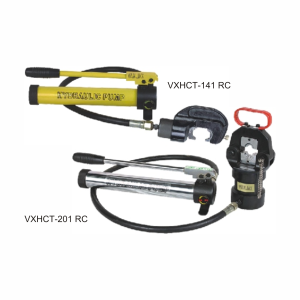 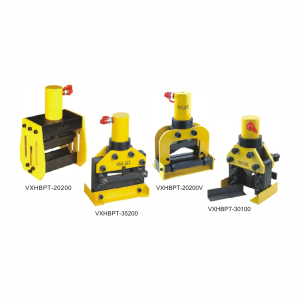 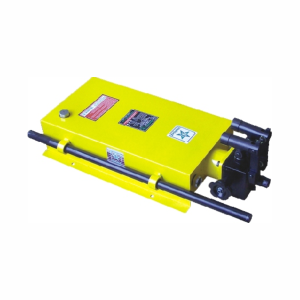 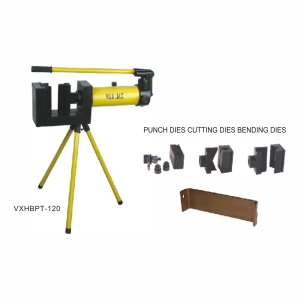 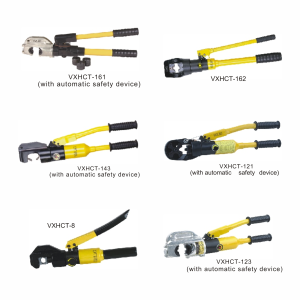 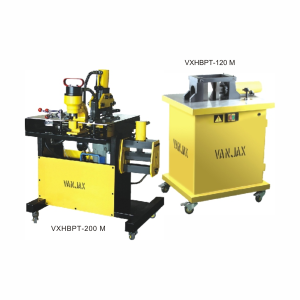 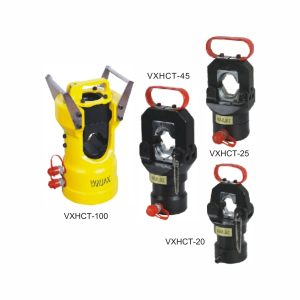 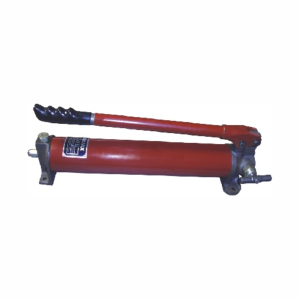 Portable: Hydraulic Tools are more compact and portable when compared to pneumatic or manual tools. 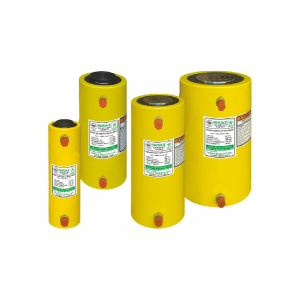 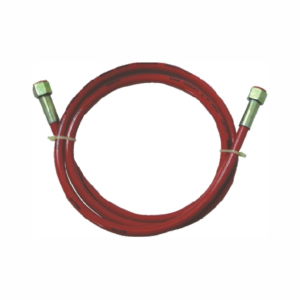 Low Operation Costs: Internal Components are immersed in oil, keeping them lubricated and hence reducing maintenance. 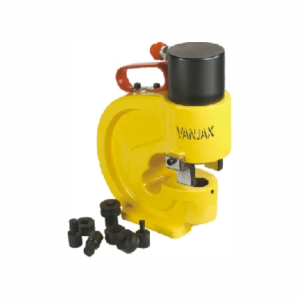 Low Noise: Quieter operation compared to pneumatic tools.